I restore and conserve items from the past and design and create items for the future. 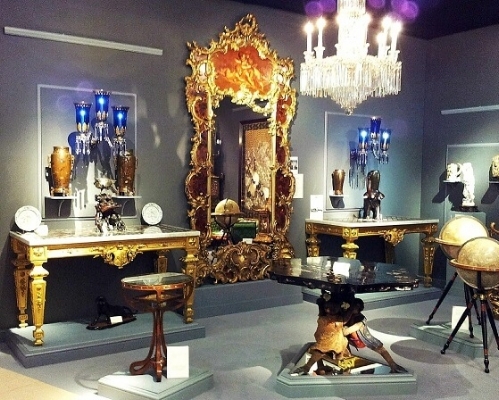 For more than 35 years I have dedicated my career to the finer detailed aspects of antique furniture and giltwood restoration and conservation and with my knowledge, commitment and attention to detail, I also design and build various reproductions and new commissions of handmade furniture, mirrors and objects. One of my own designs and builds, a cigar humidor based on the Hotel Du Vin, Birmingham. 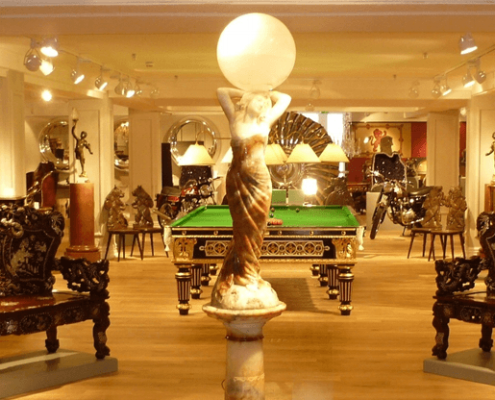 Whilst working with art and antique dealers, auction houses, designers, private clients and furniture makers, I have established personal, friendly and dependable relationships and taken great satisfaction in the fulfillment of my client's needs. All of my restoration, commission and design work is carried out in my own workshops and whilst I still prefer traditional construction and hand finishing techniques, the use of more contemporary methods are used when needed. 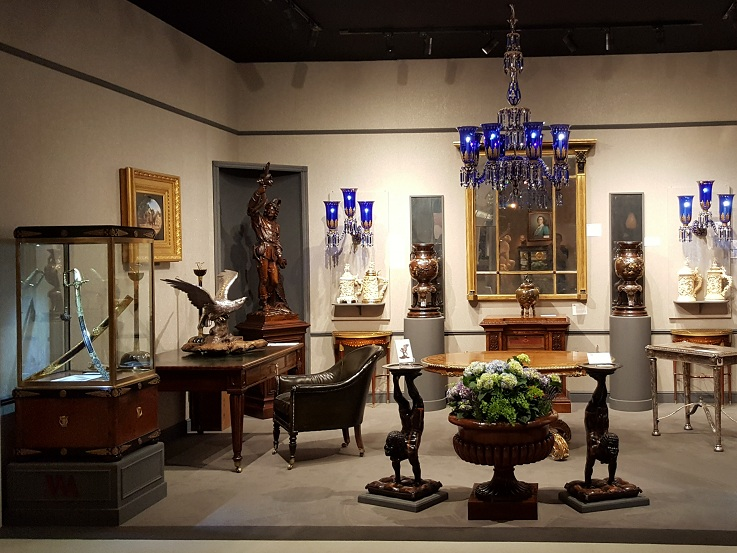 Throughout the course of my career, I have had the opportunity to assist in the design, build and participation of various Art and Antique shows and exhibitions, with many of my restored items on display. I have also restored countless items for Wick Antiques of Lymington, who were the previous suppliers of furniture and objects to the highly successful former Harrods Antiques Department in London. And when I'm not working, I like to do this too, a little boat repair.